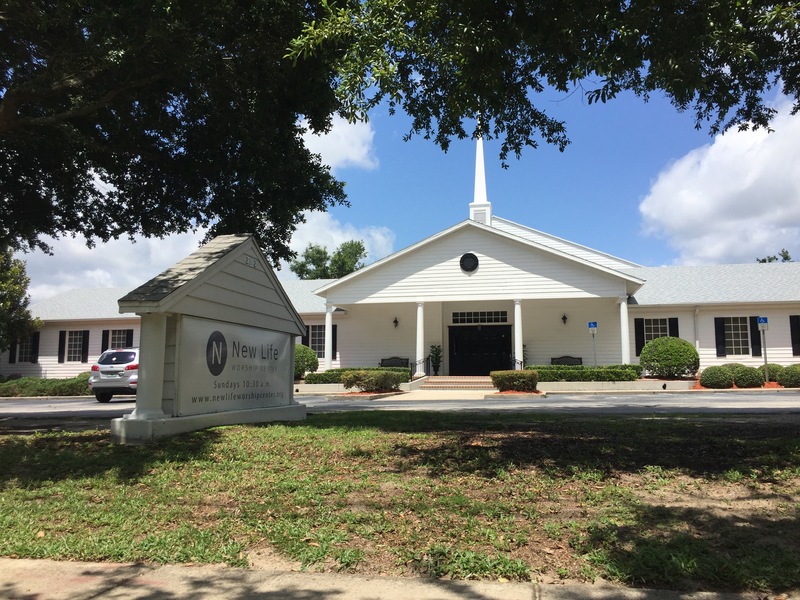 New Life Worship Center is an Assemblies of God affiliated church. The Bible is God’s unique revelation of Himself to us. It is the inspired, infallible Word of God, and the supreme and final authority on all matters upon which it teaches. No other writings are vested with such divine authority. There is only one God, the creator of heaven and earth, who exists eternally as three persons ­– Father, Son and Holy Spirit, each fully God, yet each personally distinct from the other. All people are created in God’s image and matter deeply to Him. Central to the message of the Bible is that God loves people, and invites them to live in communion with Himself and in community with each other. Apart from Jesus Christ, all people are spiritually lost and, because of sin, deserve the judgment of God. However, God gives salvation and eternal life to anyone who trusts in Jesus Christ and in His sacrifice on his or her behalf. Salvation cannot be earned through personal goodness or human effort. It is a gift that must be received by humble repentance and faith in Christ and His finished work on the cross. Jesus Christ, second person of the Trinity, was born of the Virgin Mary, lived a sinless human life, willingly took upon Himself all of our sins, died and bodily rose again, and is at the right hand of the Father as our intercessor, advocate and mediator. Someday, He will return as King of Kings and Lord of Lords to consummate history and to fulfill the eternal plan of God. Person of the Trinity, convicts the world of sin and draws people to Christ. He also dwells in all believers. He is available to empower them through the Baptism of the Holy Spirit to lead Christ-like lives, and give them spiritual gifts with which to serve the church and reach out to a lost and needy world. The Baptism of the Holy Spirit is a gift that should be sought after by each believer in order to greater fulfill the call to spread the gospel and to live a pure and holy life. Death seals the eternal destiny of each person. At the final judgment, unbelievers will be separated from God into condemnation. Believers will be received into God’s loving presence and rewarded for their faithfulness to Him in this life. All believers are a member of the body of Christ; the one true church universal. Spiritual unity is to be expressed among Christians by acceptance and love of one another across ethnic, cultural, socio-economic, national, generational, gender, and denominational lines. The local church is a congregation of believers who gather for worship, prayer, instruction, encouragement, mutual accountability, and community with each other. Through it, believers invest time, energy, and resources to fulfill the Great Commission – reaching lost people and growing them into fully devoted followers of Christ. Water baptism symbolizes the spiritual cleansing through divine forgiveness and the new life that is experienced through identification with Christ in his death and resurrection. We believe water baptism to be an outward symbol of an inward spiritual transformation and not a prerequisite to salvation. It is an act of obedience to the command of Christ and a public profession of your faith before the church. The remembrance of the Lord’s death is displayed through participation in communion. This ordinance dates back to the early church and is a time to remember the sacrifice of Christ and look forward to his soon return.